The first month of the 2018-19 NHL season has already provided us with plenty to talk about and analyze — including some surprises thanks to a few of the Canadian clubs. Rob Pizzo is joined by Ron MacLean to discuss the top storylines and the unmatched skills of Connor McDavid. 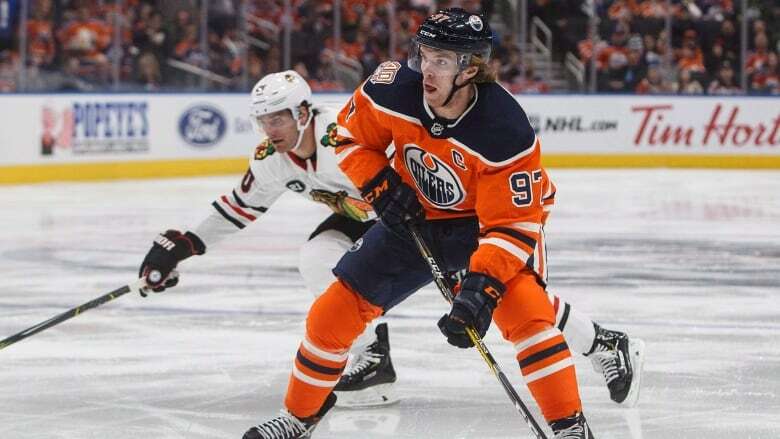 The first month of the 2018-19 NHL season has already provided us with plenty to talk about and analyze — including some surprises thanks to a few of the Canadian clubs, and the unmatched skills of Connor McDavid. It's still early enough that nothing is written in stone, but it's also a big enough sample size that we can start breaking down what we have seen so far. And finally…Who is the best player in hockey? Sophia Jurksztowicz also joins us with her weekly 'Ice Level' segment. This week, she chats with Calgary Flames general manager Brad Treliving to discuss his team's impressive start to the season.